A municipality can do a lot with $2.3 million dollars. They can fund new parks, offer recreational programs to citizens, build libraries and other public services, and more. However, if you’re West Chester Borough, in Chester County, PA, you can cover your police and non-uniformed pensions — at least for one year. Next year, they’ll likely need even more, as pension costs continue to rise for municipalities across the state. West Chester Borough is more than just a picturesque area of Southeast PA, with historical buildings aplenty. West Chester is also host to a state owned university. Managing public safety for the Borough residents and a large student population requires a sufficient police force. 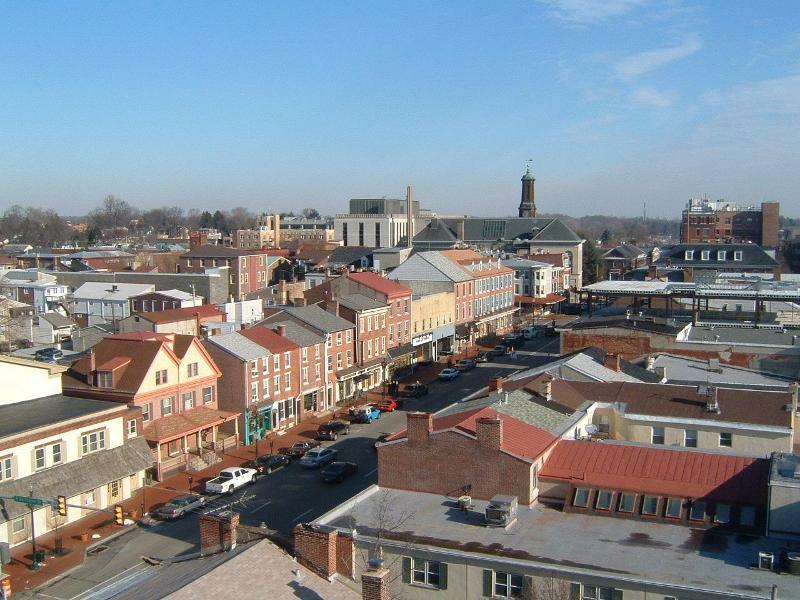 Could Unfunded Municipal Pensions Affect West Chester? Unfortunately, even though the area has many charms, its unfunded pension liabilities aren’t one of them. In 2014, the Borough had the 15th largest unfunded aggregate pension liability. According to work done by Keystone Crossroads, their unfunded pension costs sit at a hefty $751 per capita. The Borough relies on things like parking revenue to help fund these pension costs — and while they narrowly avoided raising taxes in 2014, it could be a possibility in the future if municipal pension costs are allowed to increase unchecked. The Borough’s budget has remained balanced, so far, and without tax increases. But how long can it remain that way? With such a large pension liability looming, will the Borough be able to continue into 2017 meeting its annual funding obligation? It’s the 6th-largest line item in their 2016 budget, ahead of recreation, fire services, and highway aid. Will these important municipal services suffer just so they can continue to fund an outdated municipal pension system? West Chester, PA is a beautiful city with plenty of historical character. While historic buildings are beautiful, historic pension systems aren’t as great. Urge your Pennsylvania Senators and Representatives to help resolve our outdated pension system — urge them to fix the numbers.